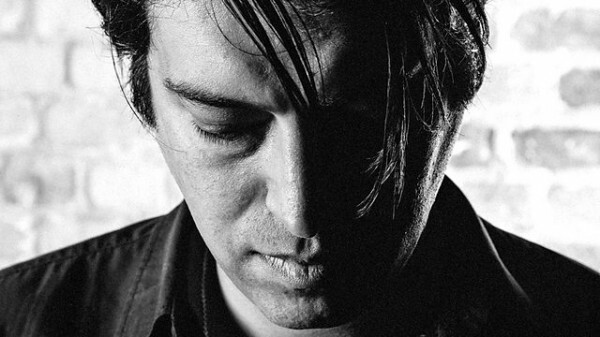 “Erol Alkan returns to the 6 Mix for his first show of 2015. His last show, back in November, saw him continuing on 6 Music with two hours of music from his DJ travels. Erol has been at the centre of UK electronic music and clubbing since 1997 when he launched his iconic Trash club night in London which helped give rise to electroclash and acts such as Yeah Yeah Yeahs, LCD Soundsystem and Klaxons. As a producer he pioneered the mashup sound at the turn of the Millennium and has worked with producers like Boys Noize and Richard Norris, as Beyond the Wizard’s Sleeve, to create some of the biggest underground anthems. Additionally, he has remixed Daft Punk, MGMT, Justice and most recently the Manic Street Preachers. He also recently released the next edition of the FabricLive mix series. And it doesn’t end there – as an A&R he’s built up his label Phantasy as one of the hubs of exciting, emerging UK talent.